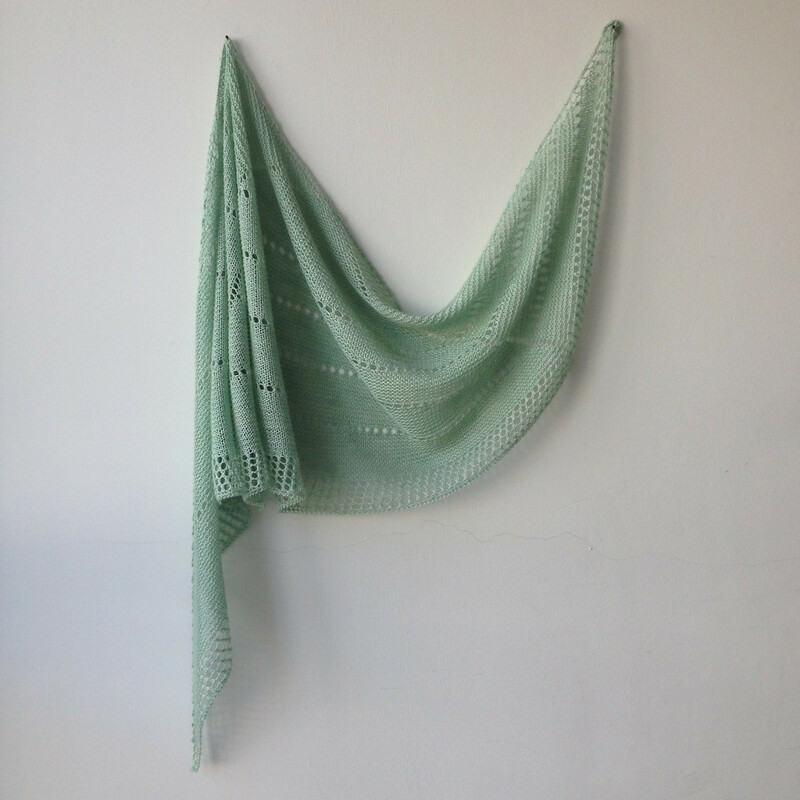 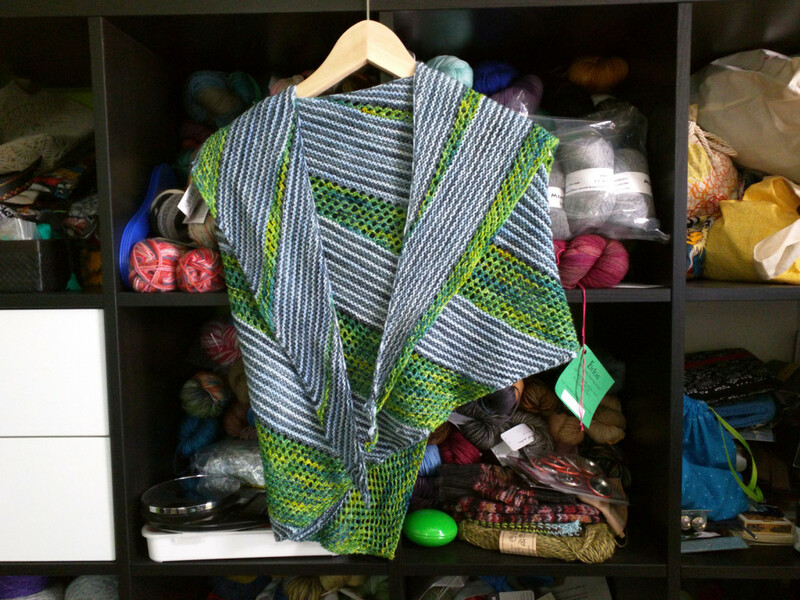 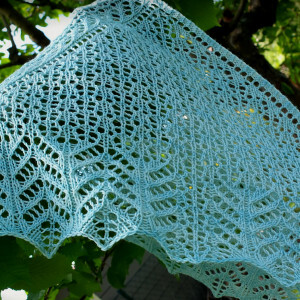 We just love seeing what people create with Annie Yarn. 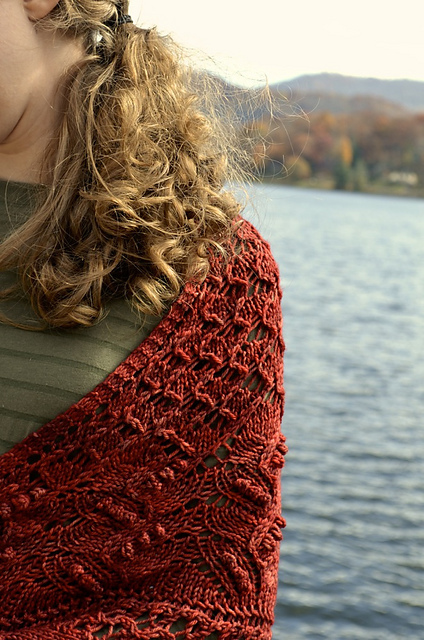 Seeing new designs blossom from the creativity of other designers is so exciting, and so is seeing other patterns receive the Annie Yarn treatment! 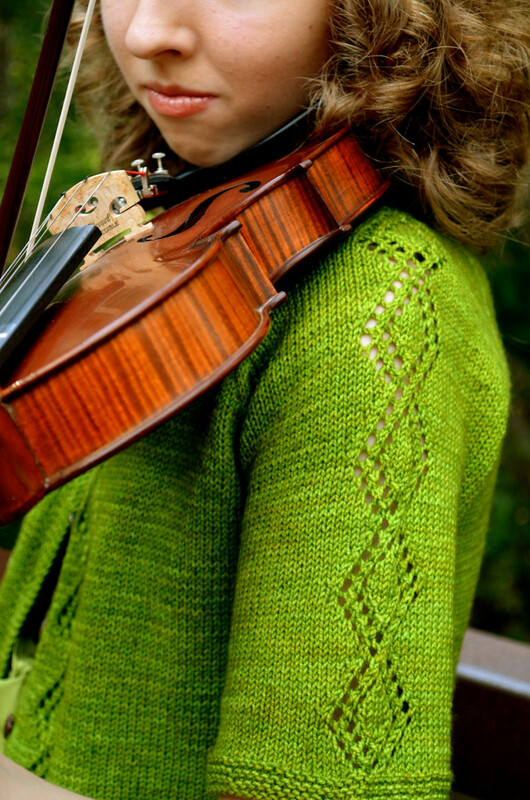 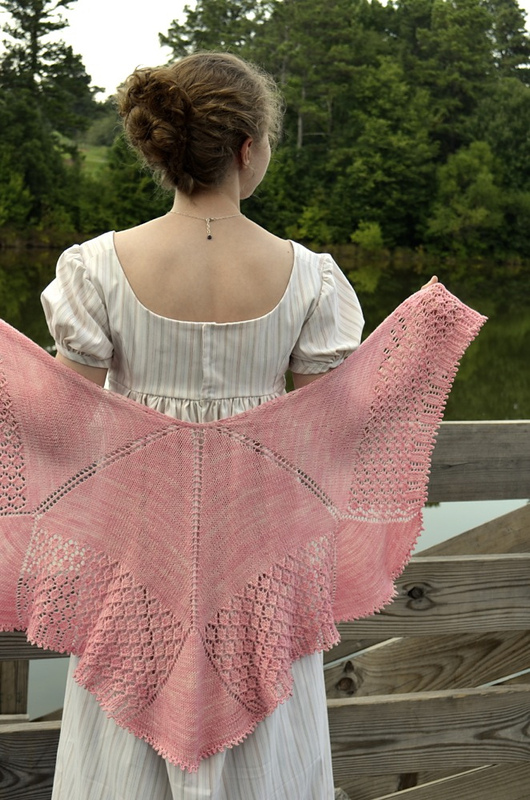 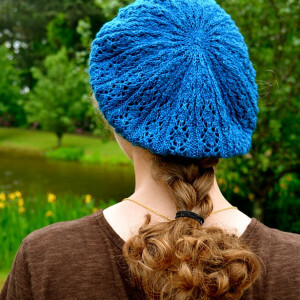 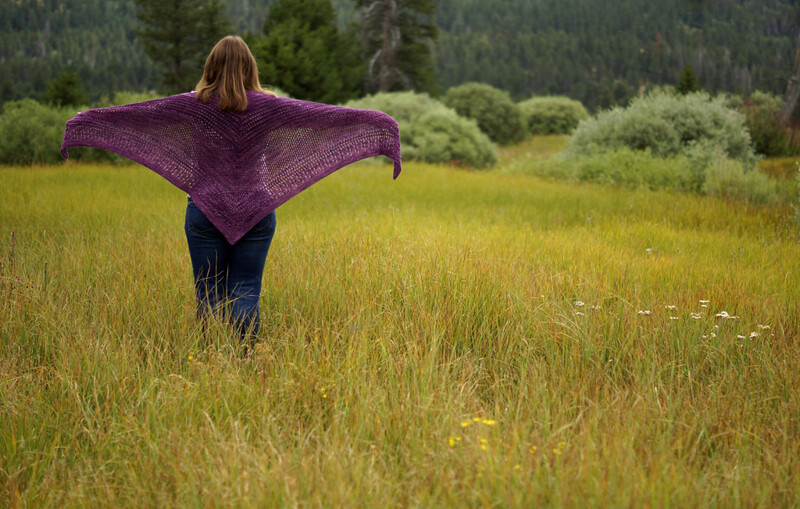 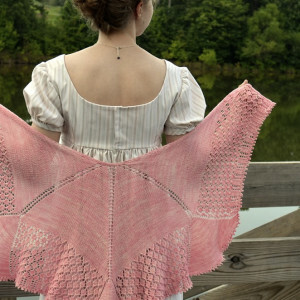 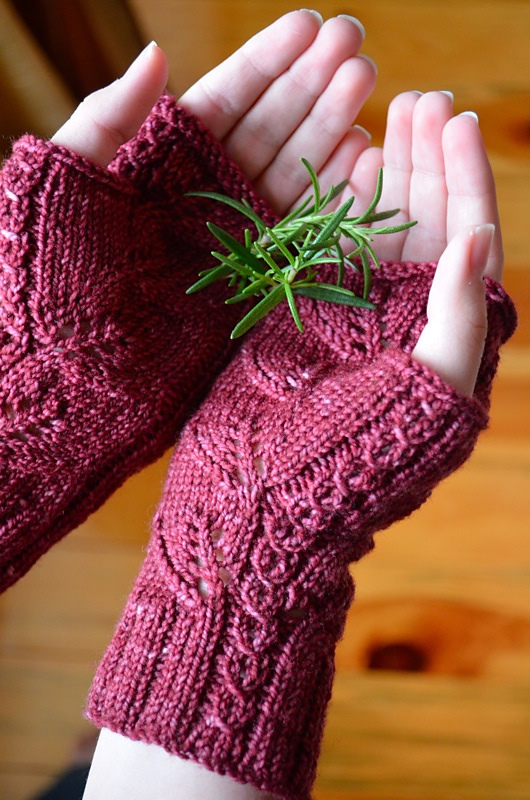 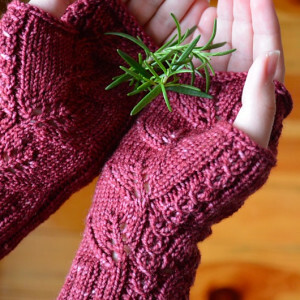 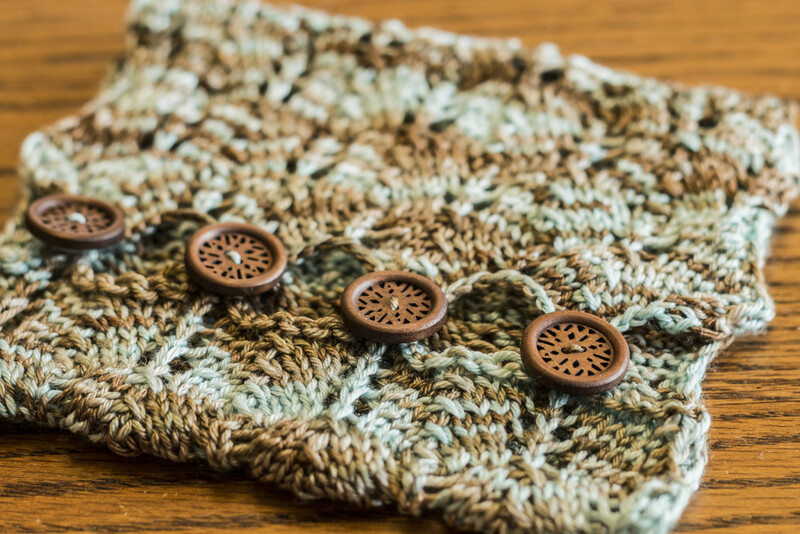 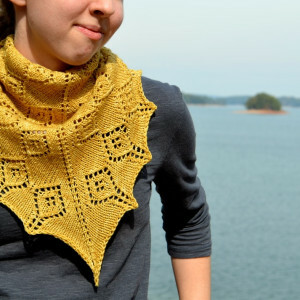 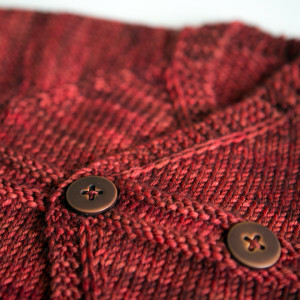 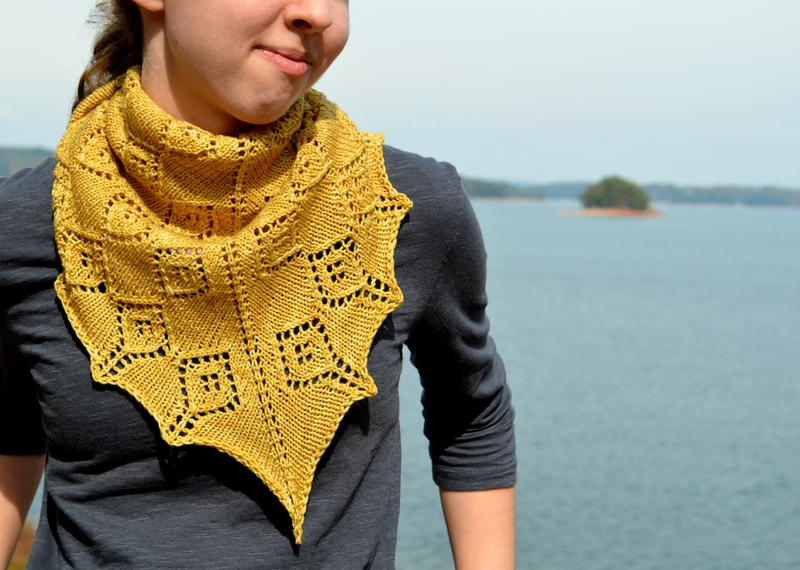 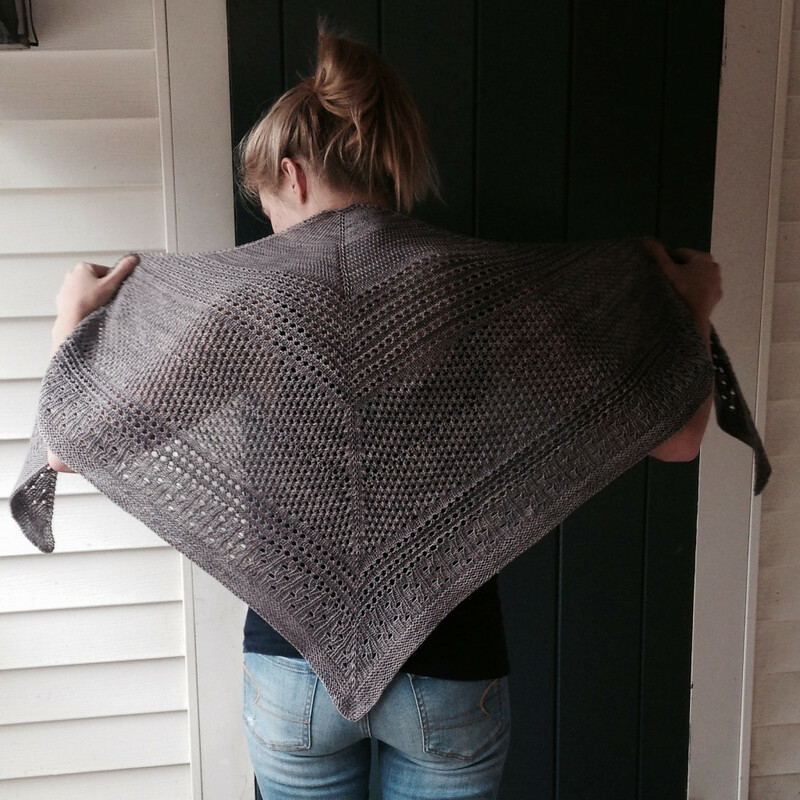 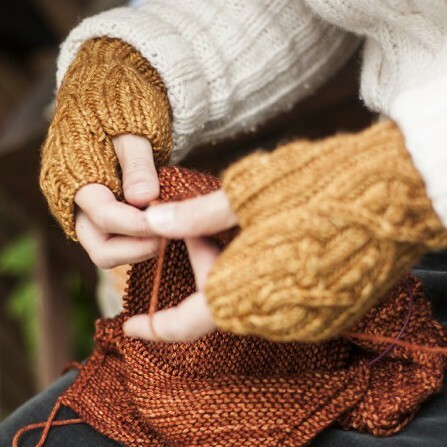 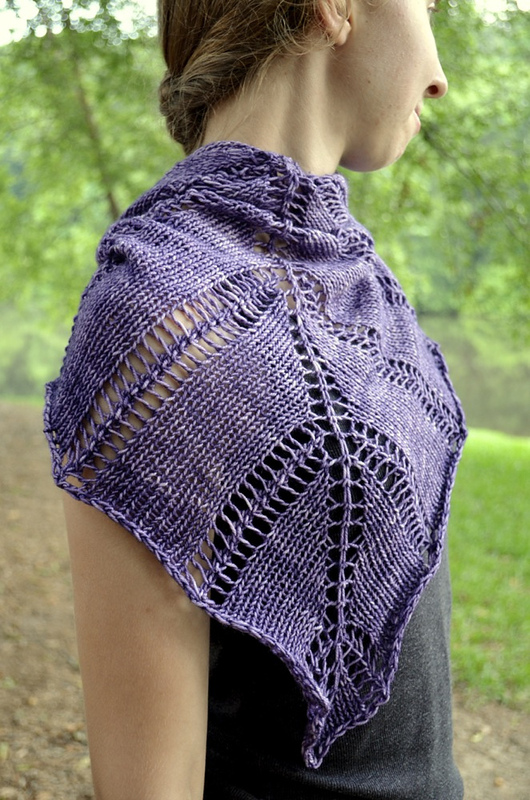 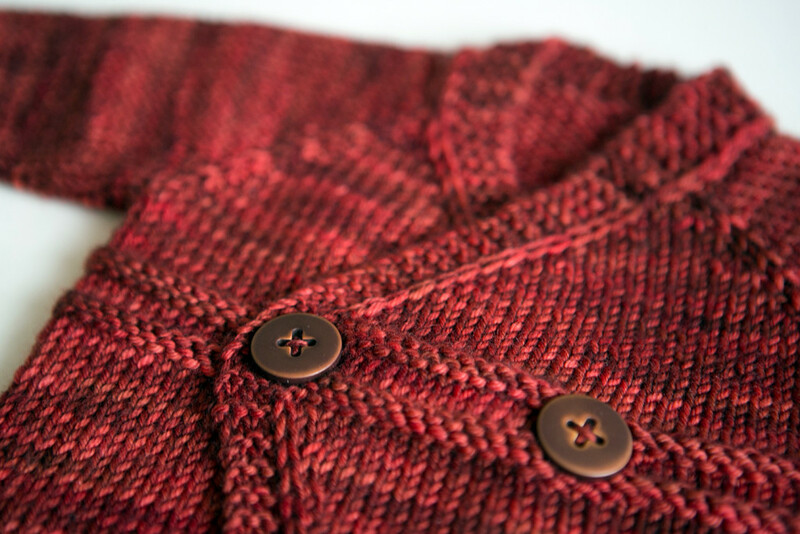 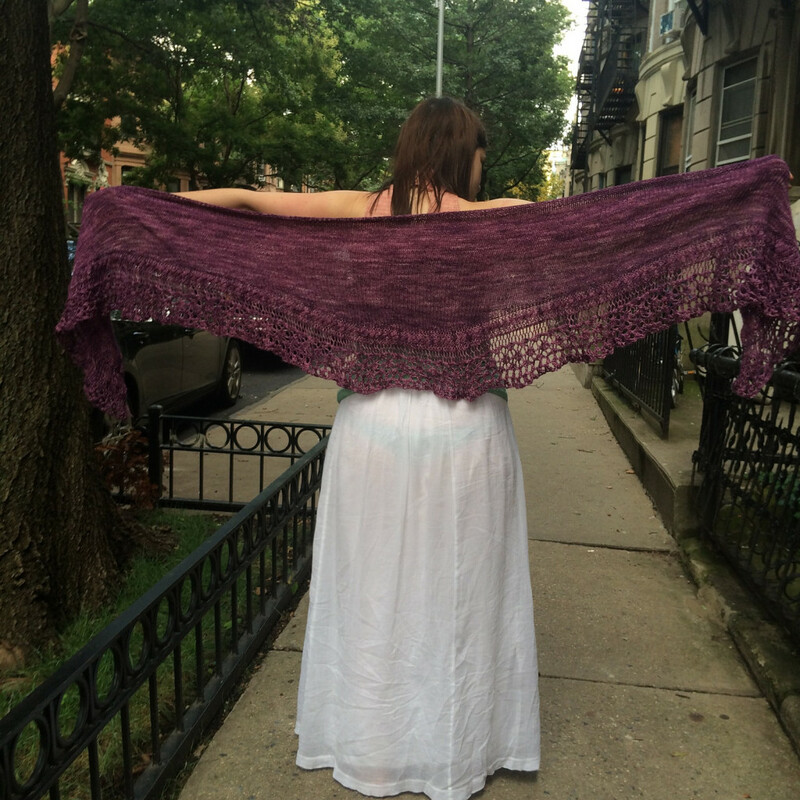 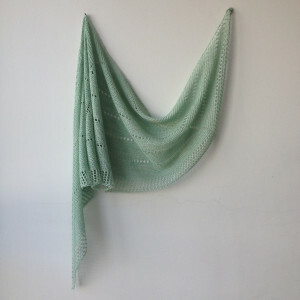 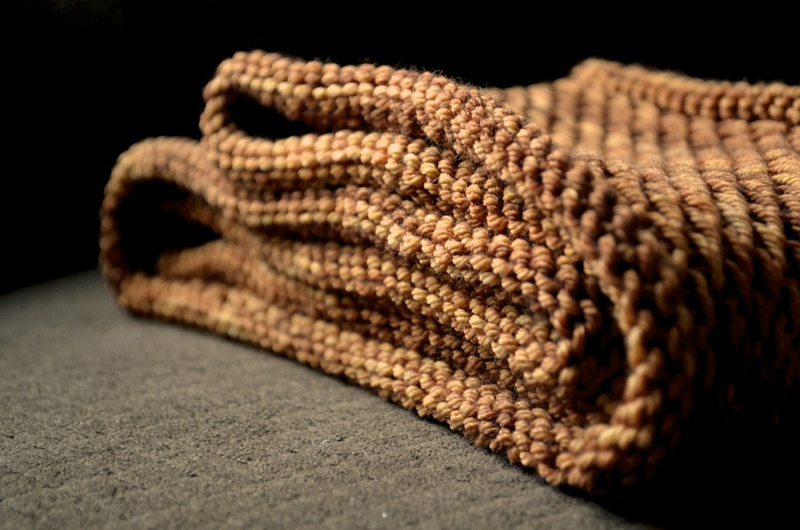 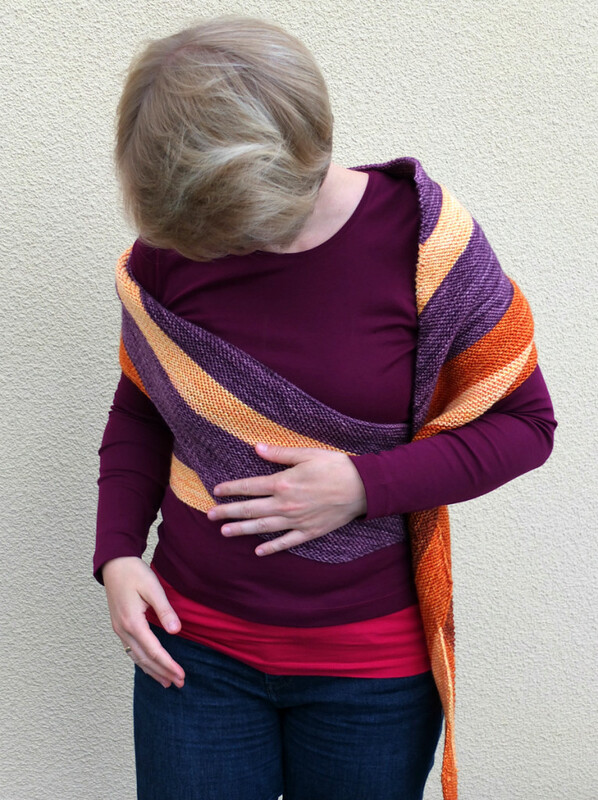 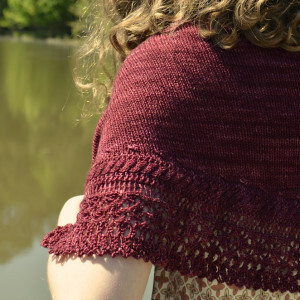 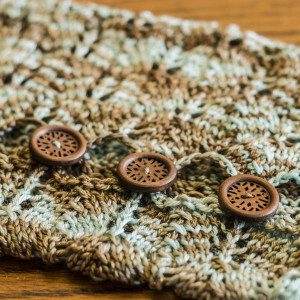 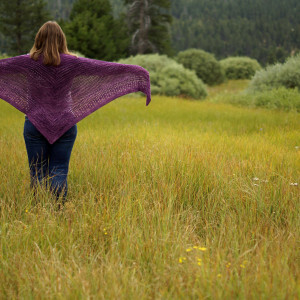 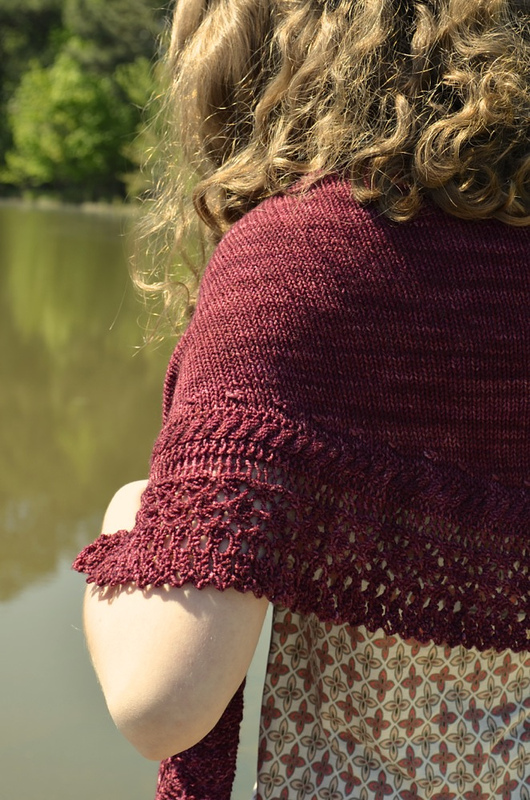 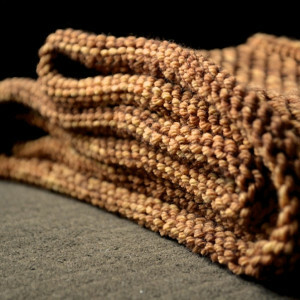 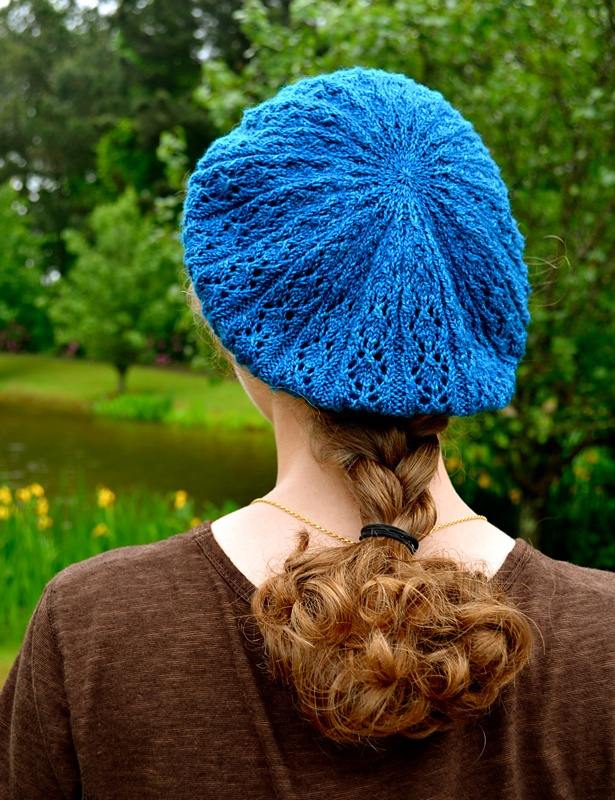 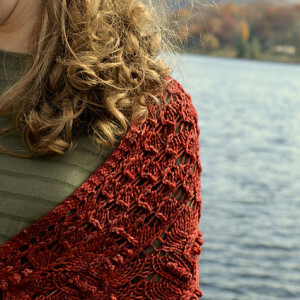 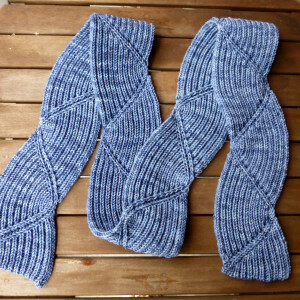 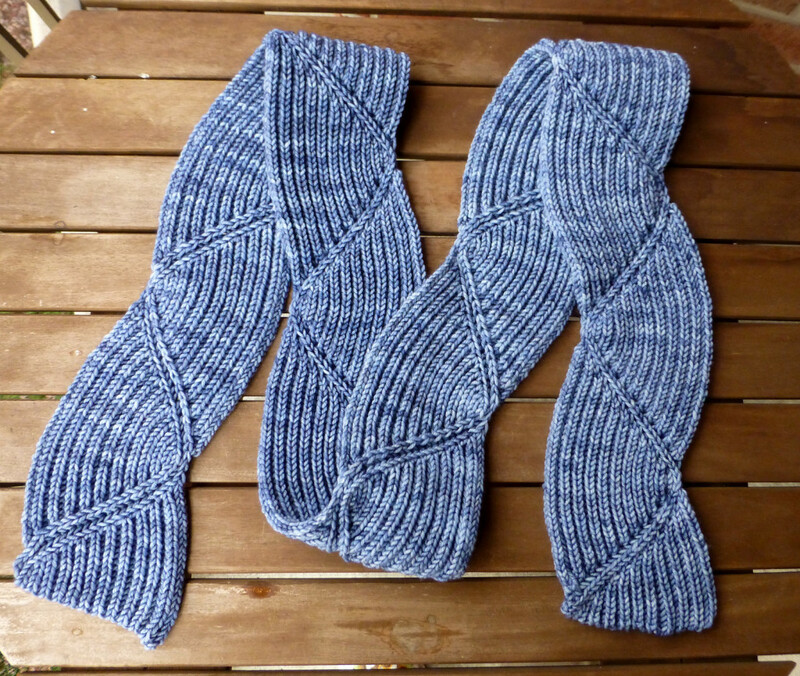 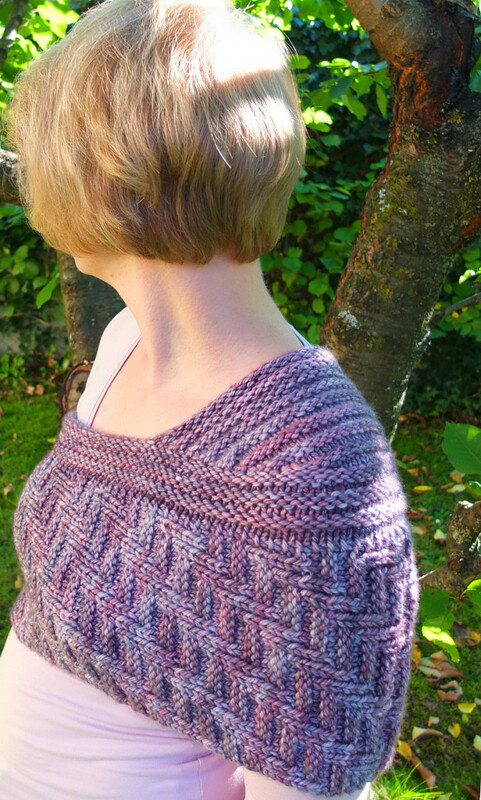 These are some of our favorite Annie Yarn projects on Ravelry. 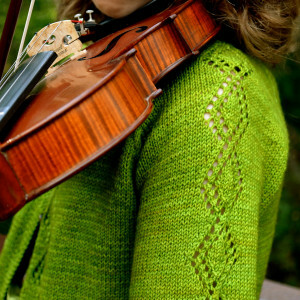 Each Raveler is credited in the captions.